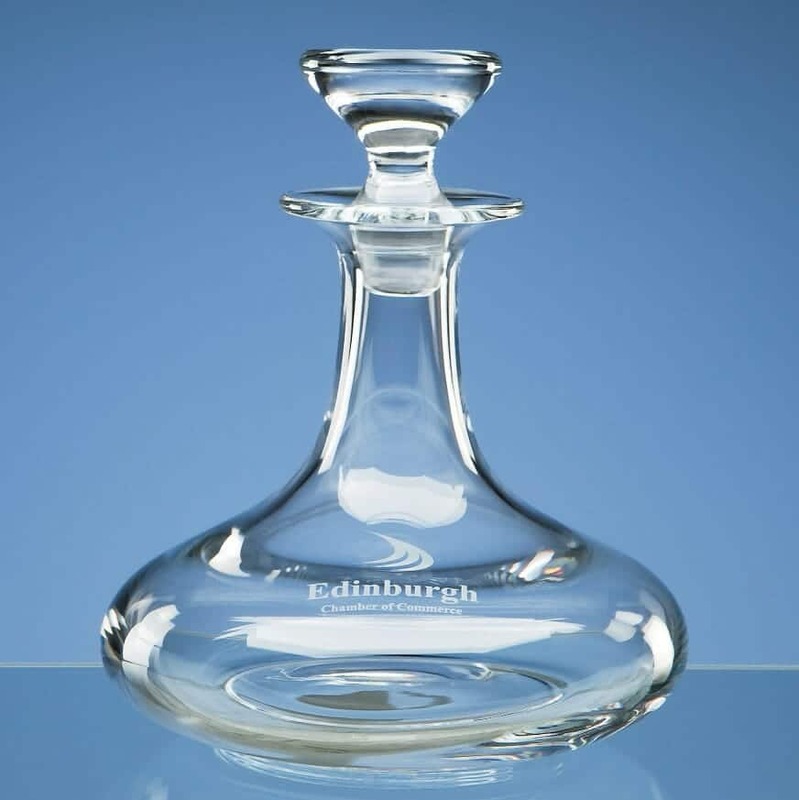 This delightful Wine Decanter can be personalised with your choice of wording and logo or image (+£6) – click below to upload your image file. 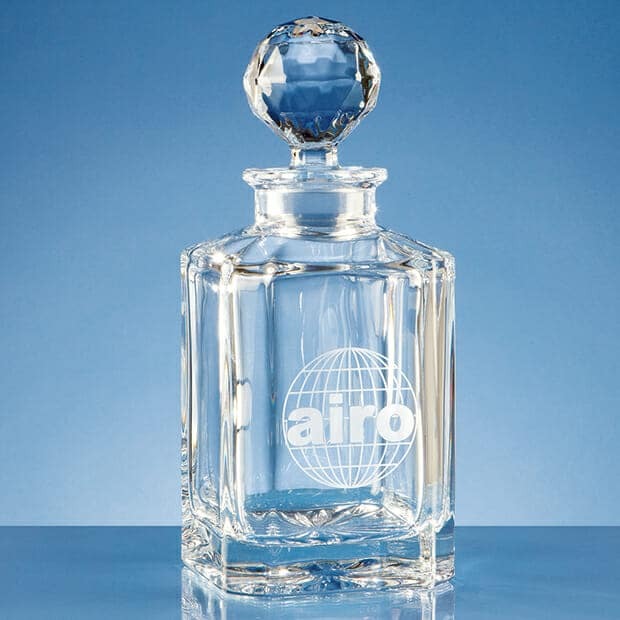 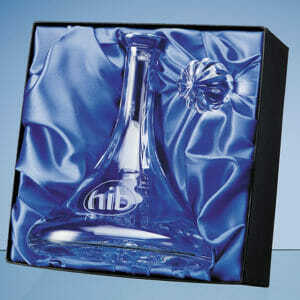 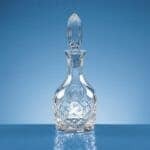 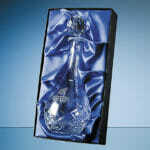 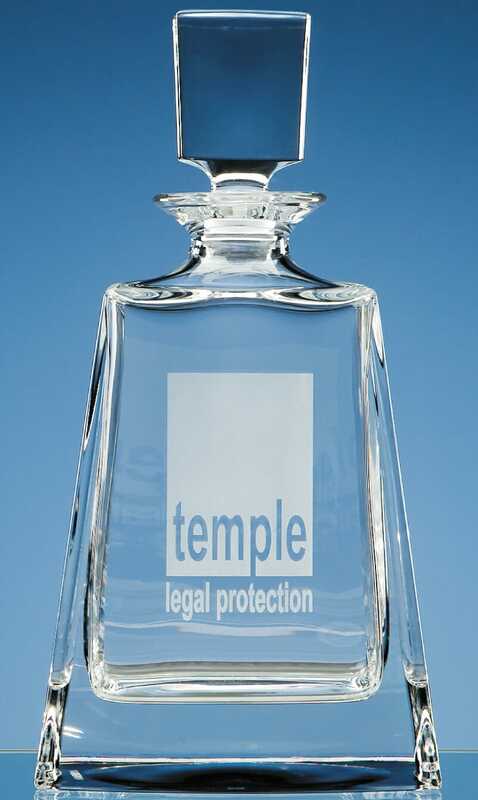 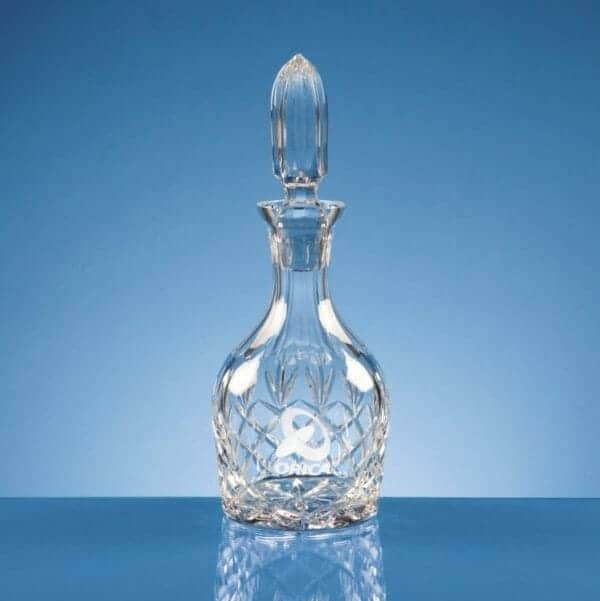 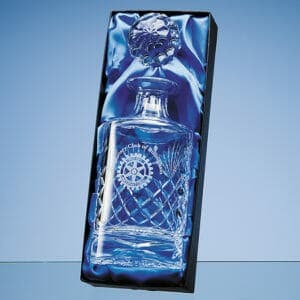 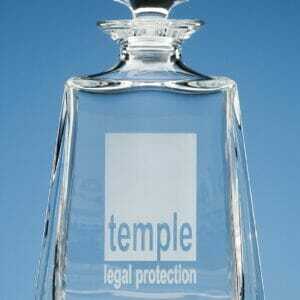 The Engraved Decanter is supplied in a Satin Lined Presentation Box (as pictured). 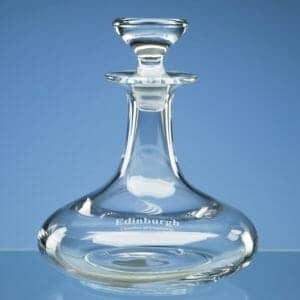 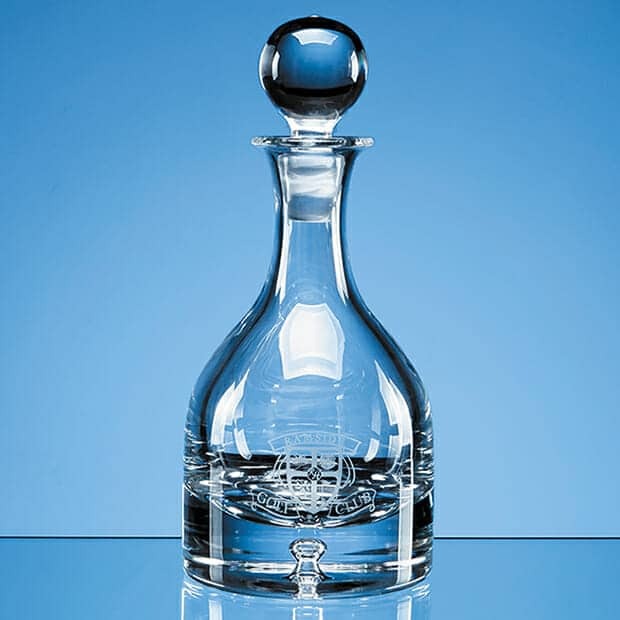 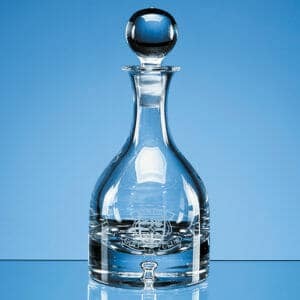 A versatile Decanter, which can be used for all drinks.